pound tyres with mike reynolds! 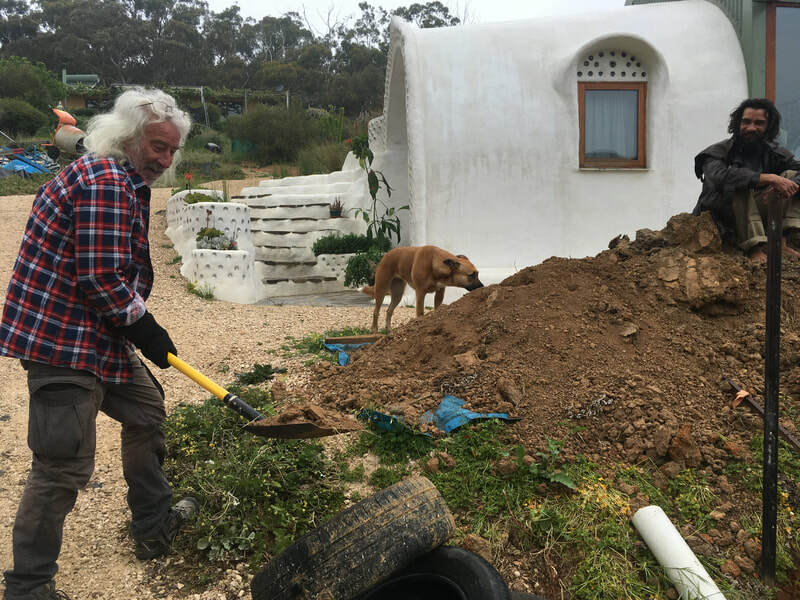 22 OCTOBER 2017 12:30PM - 6PM - WITH MICHAEL REYNOLDS THE "GARBAGE WARRIOR"!!!!! 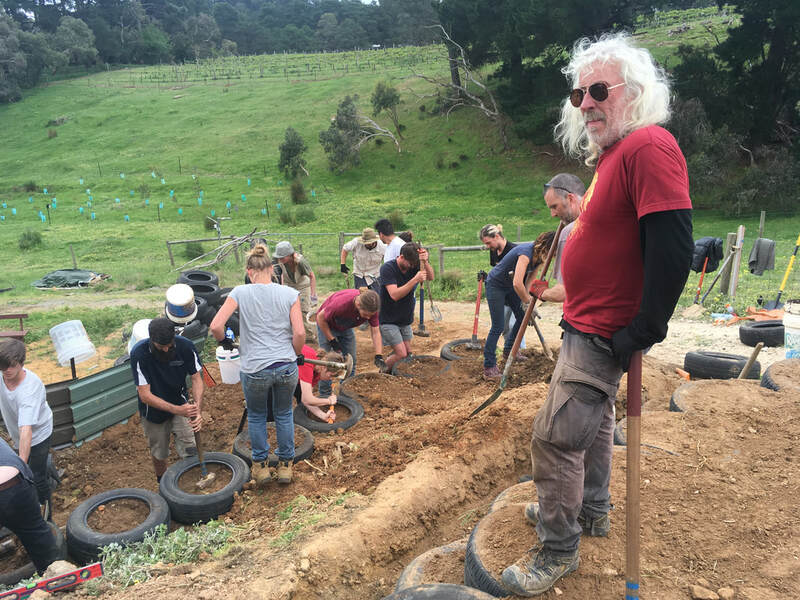 This is an extra special workshop - Michael Reynolds, principal of Earthship Biotecture will be conducting this workshop. 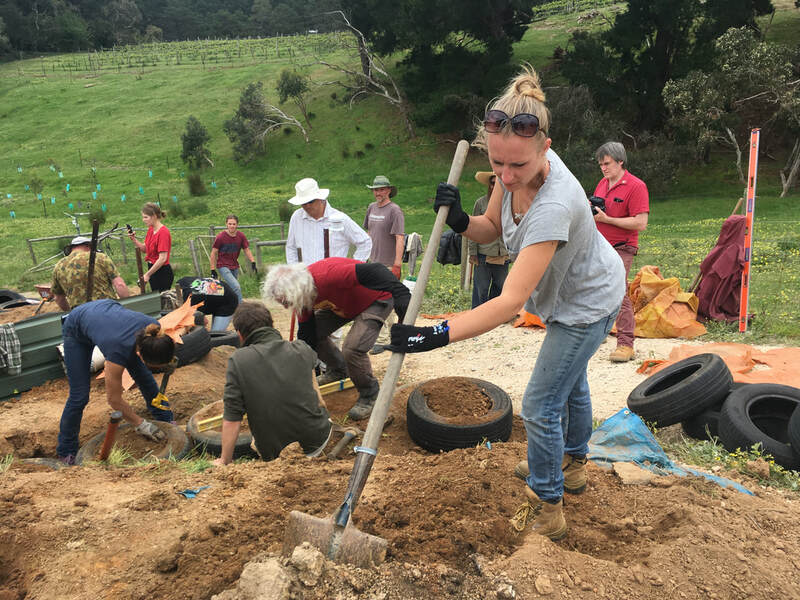 Don't miss this opportunity to pound some tyres with this sustainable architecture legend. This workshop is designed to introduce you to the Earthship design principles and construction techniques using Earthship Ironbank as a teaching venue. 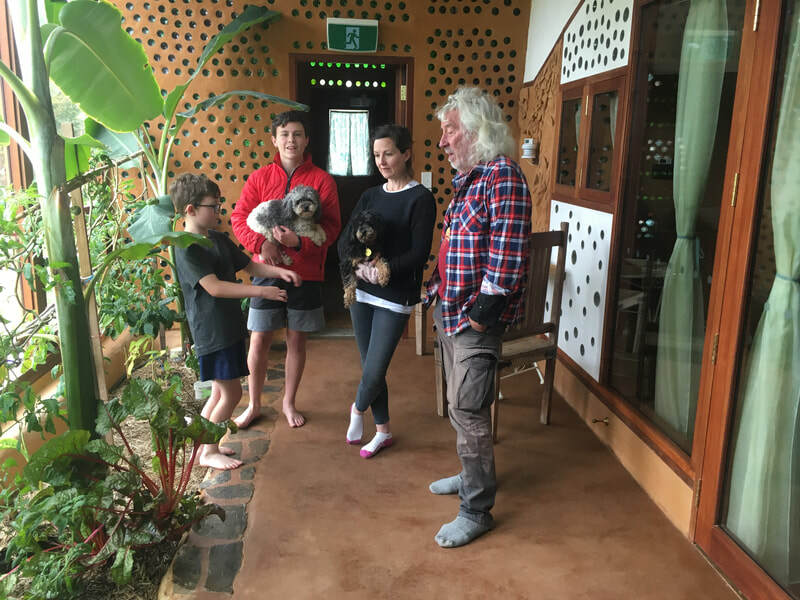 AND YOU WILL GET TO MEET MIKE REYNOLDS! 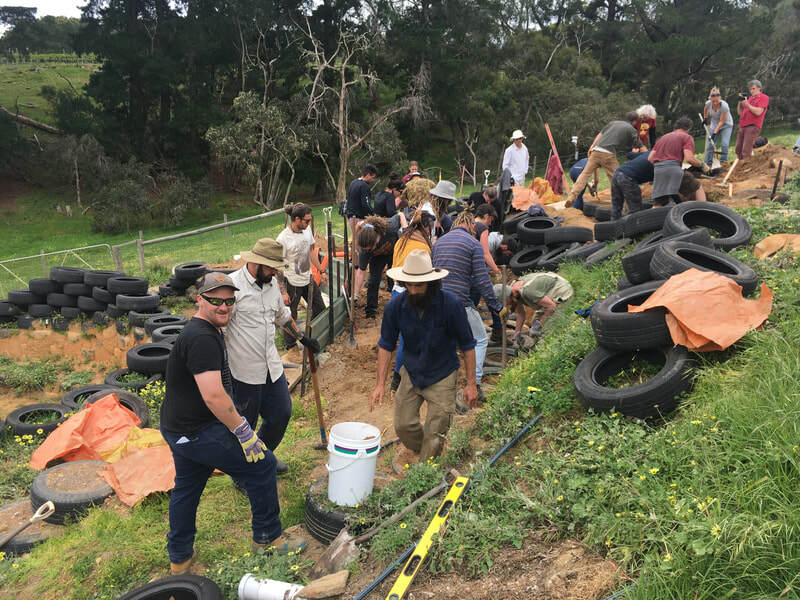 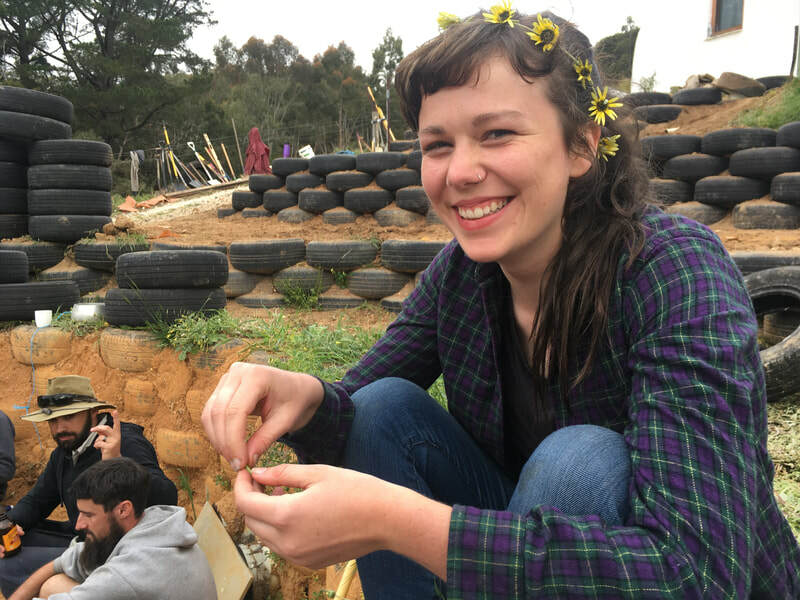 In just one afternoon you will learn about the basics of tyre wall construction and learn about the Earthship design principles - you'll also see and feel them in action when you step inside "the ship". 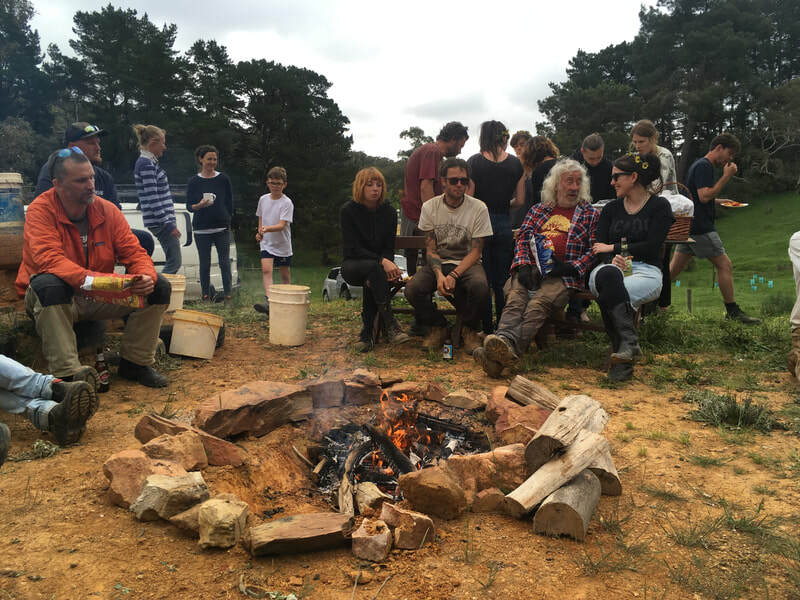 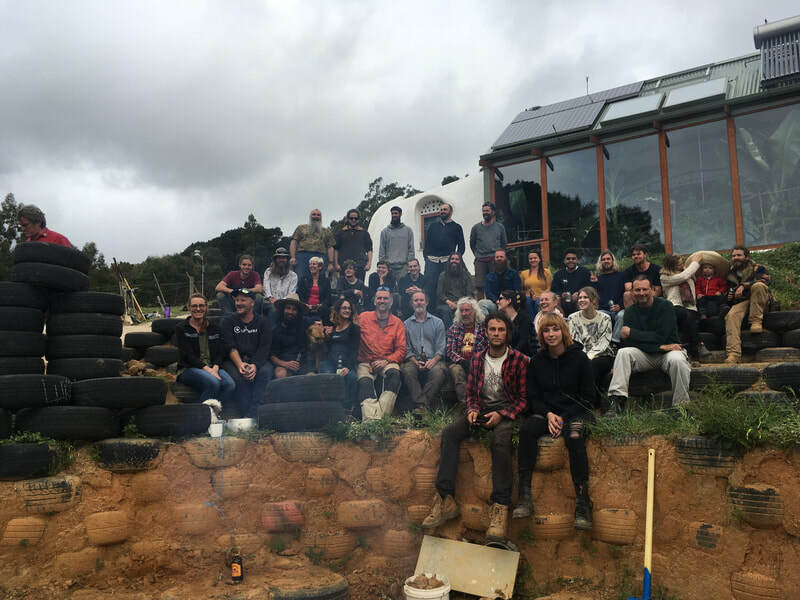 Chances are you'll also meet some like minded people who might even help you build your Earthship one day! 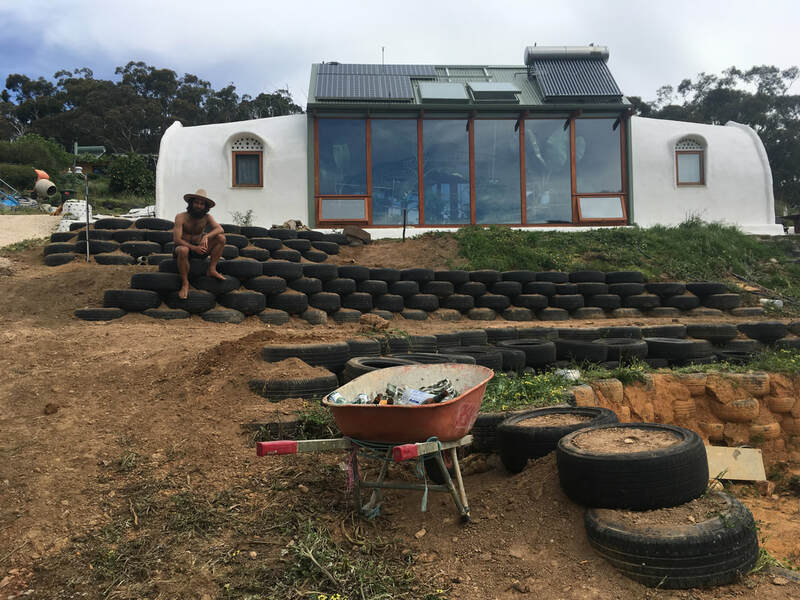 If you are interested in Earthships, natural building, permaculture, sustainable architecture, or sustainable living, then these workshops are for you.